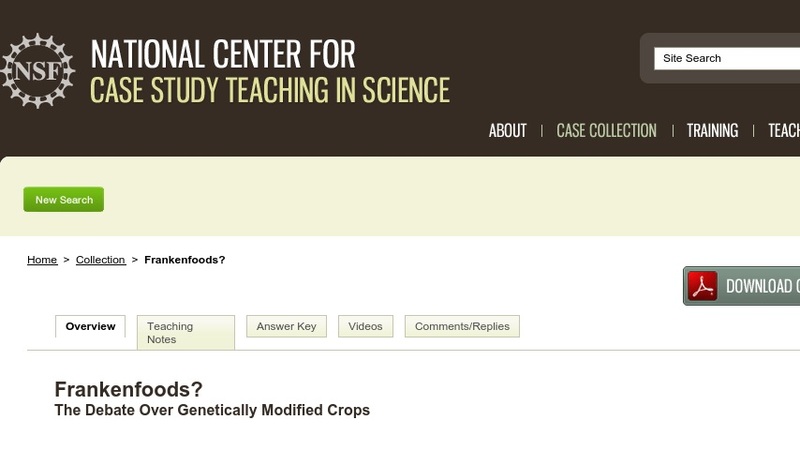 This discussion case, in which a university research laboratory is vandalized by environmental activists opposed to genetic engineering, focuses on the science and ethics of genetically modified crops. Students consider both the risks and benefits of biotechnology and explore the positions of various stakeholders, including environmentalists, conservationists, agricultural businesses, research scientists, and farmers. Originally written for a vegetable crops course, the case would be appropriate for a wide variety of courses in which biotechnology is discussed.